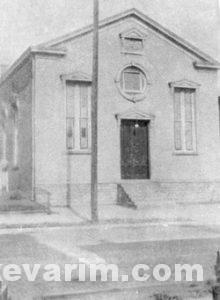 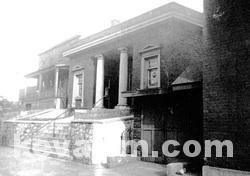 Once in Cincinnati (1929), Rav Epstein served at Congregation Bnai Yaakov which then merged with Agudas Israel (Golf Manor) in 1933. 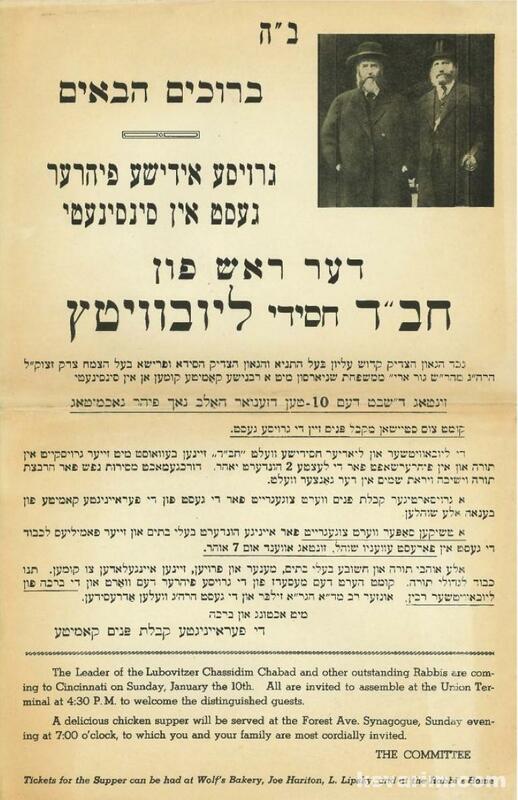 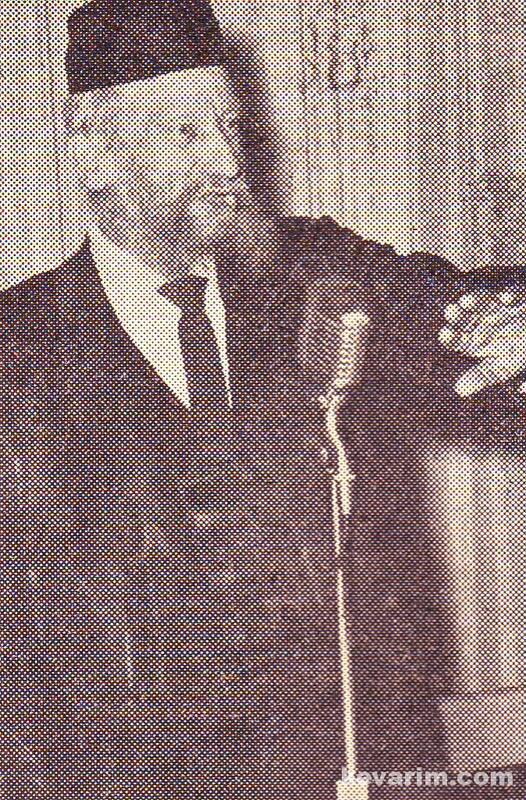 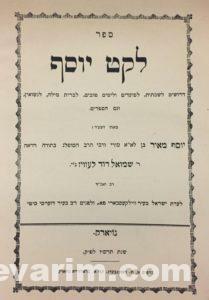 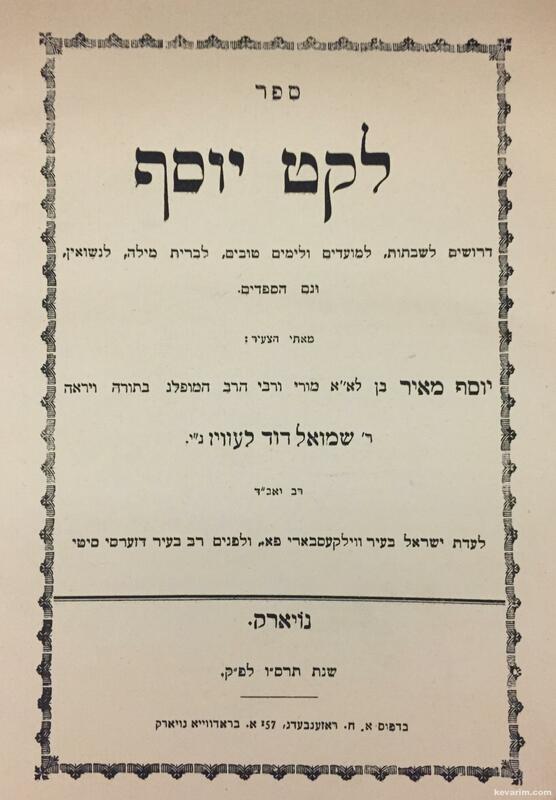 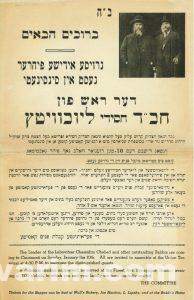 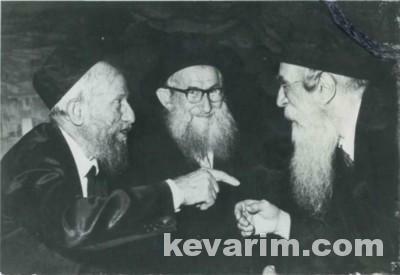 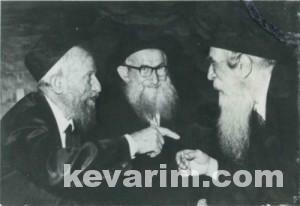 The Rav ran a Kashrus agencies which operated independently from Rav Eliezer Silver’s Va’ad Hoier. 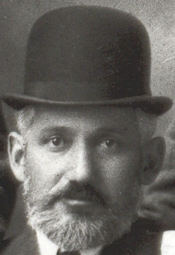 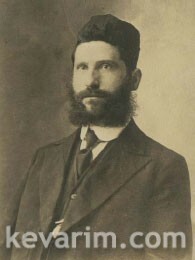 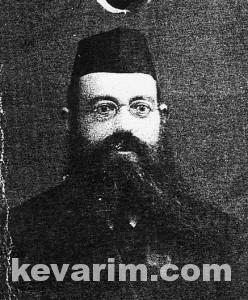 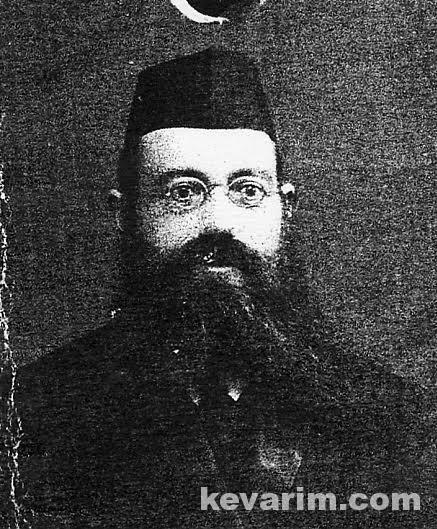 Originated from Kovlo, Russia, Rav Raphaelson immigrated to the United State in 1890 and served in the following cities… Memphis, Tennessee – 1893, Toledo, Ohio – 1896-1900, Cincinnati, Ohio – 1902-1903, Denver, Colorado – 1905, Columbus, Ohio – 1908-1910, Detroit, Michigan 1915, and Newport, Kentucky 1920. After arriving on these shores in 1887 from Russia, Rav Levinson served as the founding rabbi of both at United Hebrew Congregation in Newport and later in Temple Israel in Covington, Kentucky. 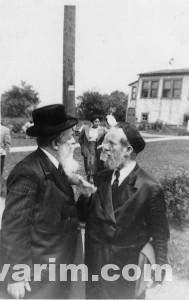 Both had relatively small Jewish communities. 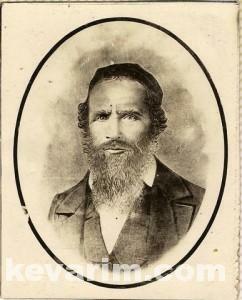 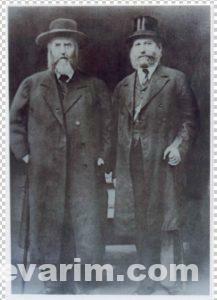 Rav Illowi was ordained by Rav Moshe Schreiber, the Chasam Sofer and was among the first Rabbanim to serve in the United States. 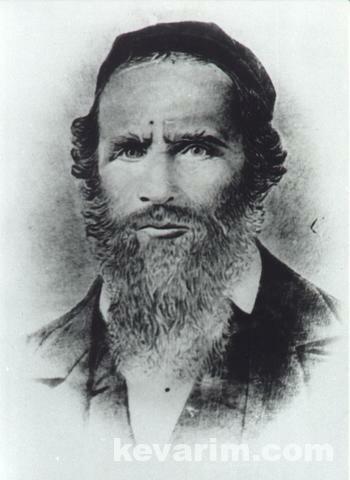 From the time of his arrival on these shores in 1853 until his passing, the Rav spent his time fighting to influence and uphold true Torah values in North America. 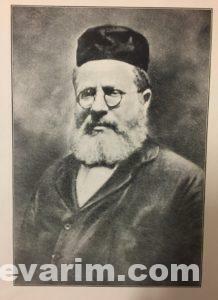 The Rav is famous for his halachic ruling on the kashrus of Muscovy duck. 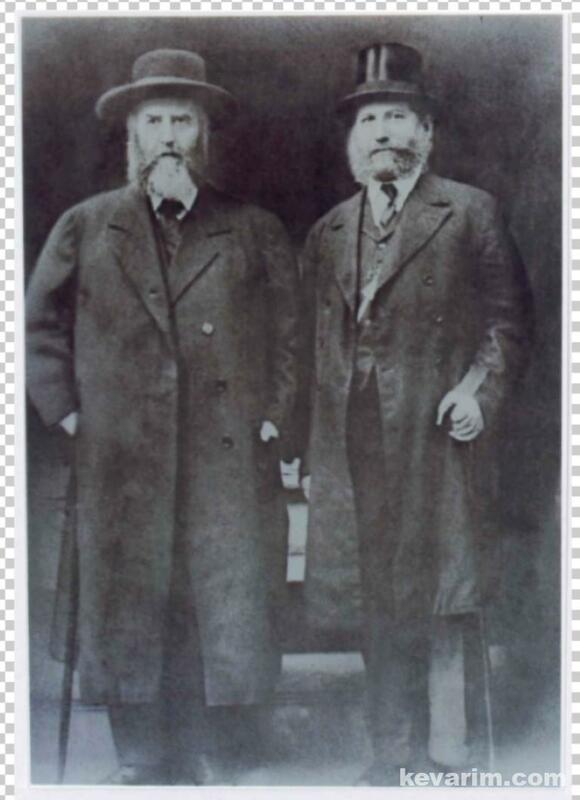 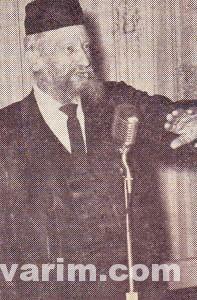 Rav Levin was a founding member of the Agudath Harabonim and rabbinated at some point in Wilkes-Barre, Pennsylvania as well as Jersey City, New Jersey.